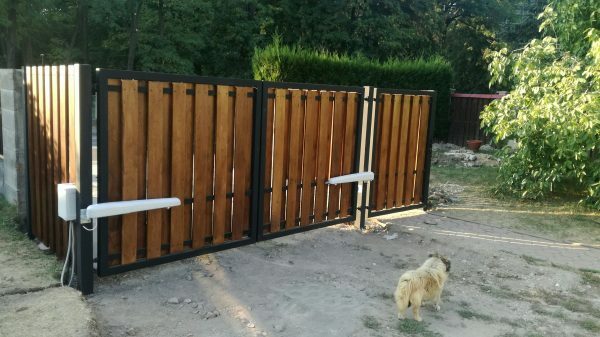 Oak folded boards for double-sided look panels. Complete servise from design, opening system, to electronic locks. 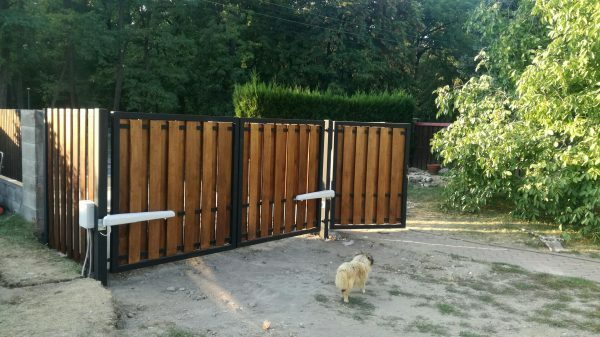 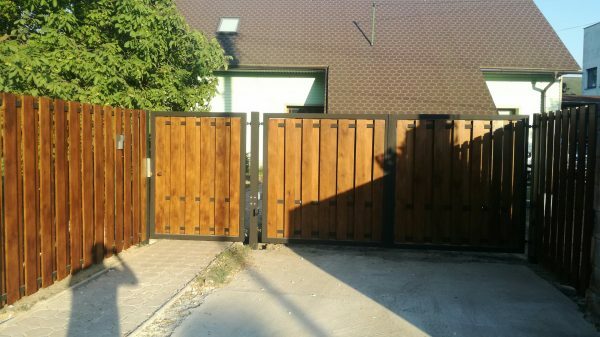 Our main activity is selling and fitting different kinds of fencing, gates, paling and his all accessories. 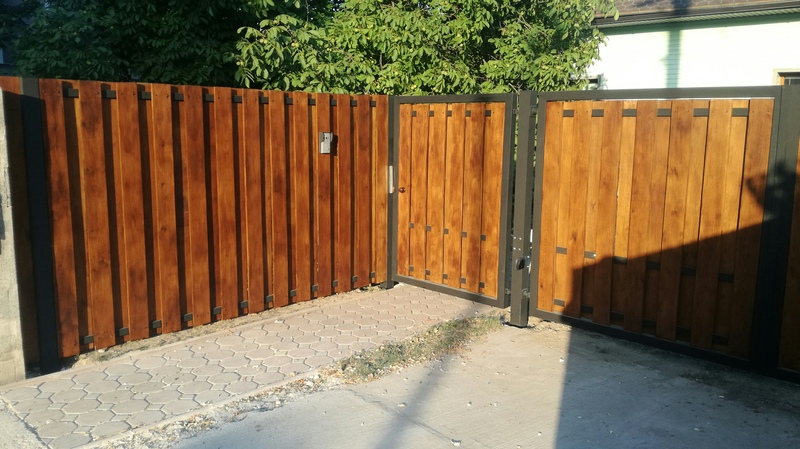 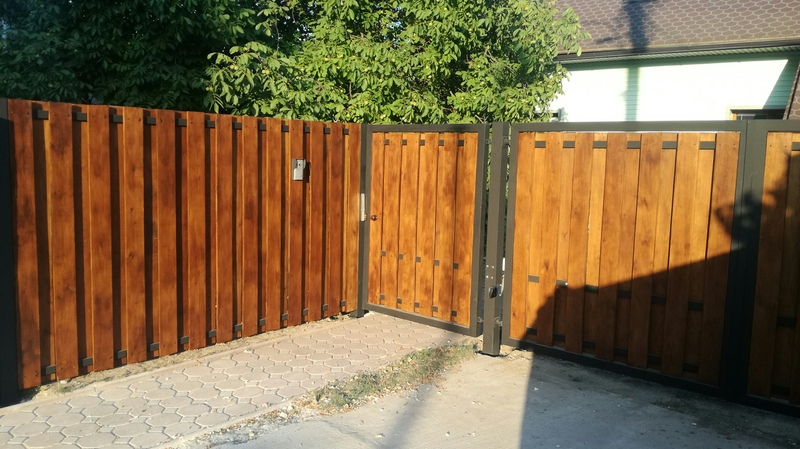 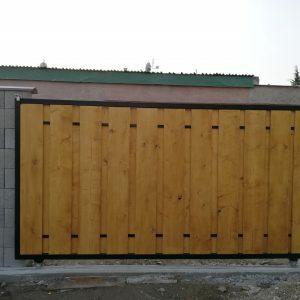 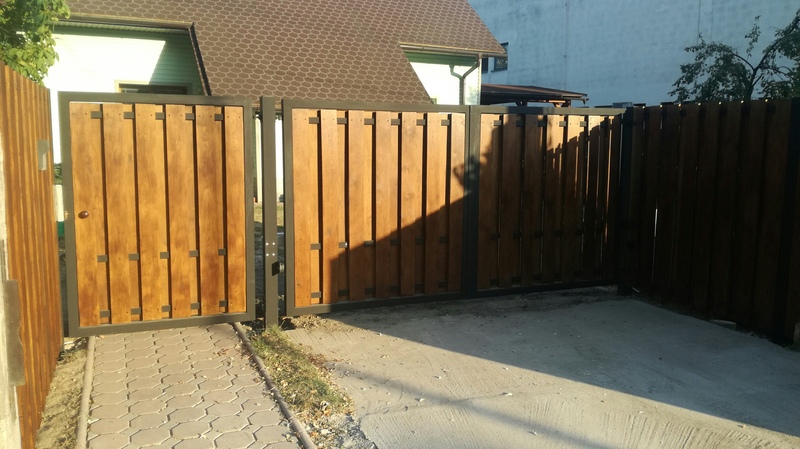 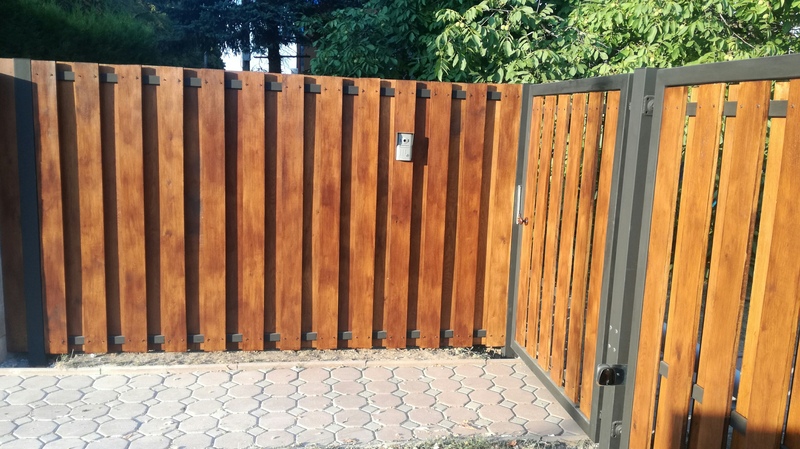 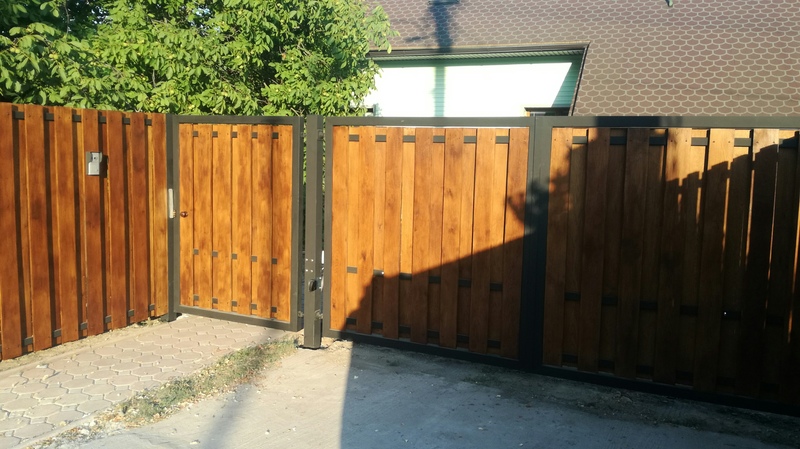 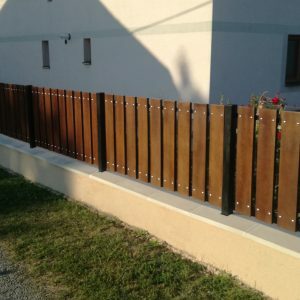 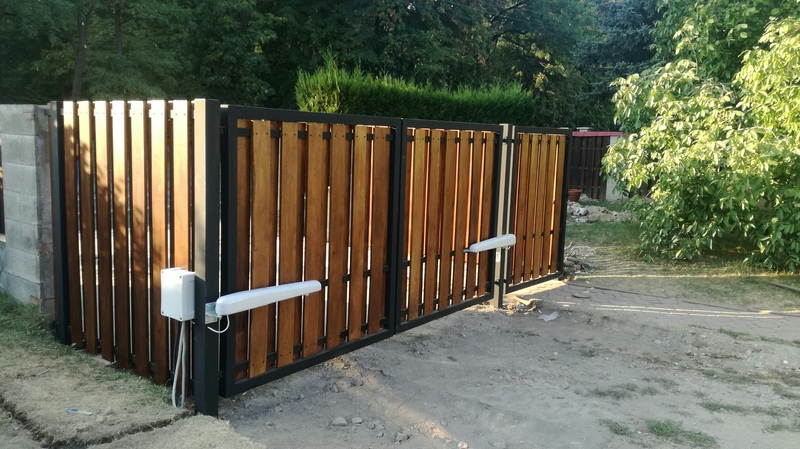 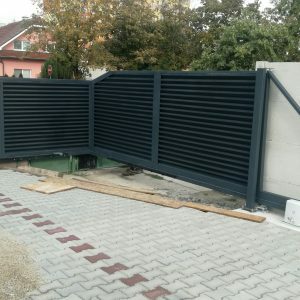 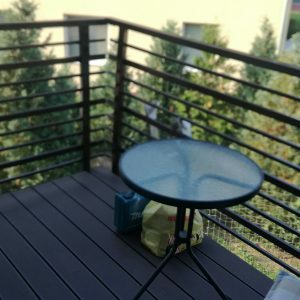 Our quality of services and products is proved by our multiannual experiences with working with fencing and his fitting.